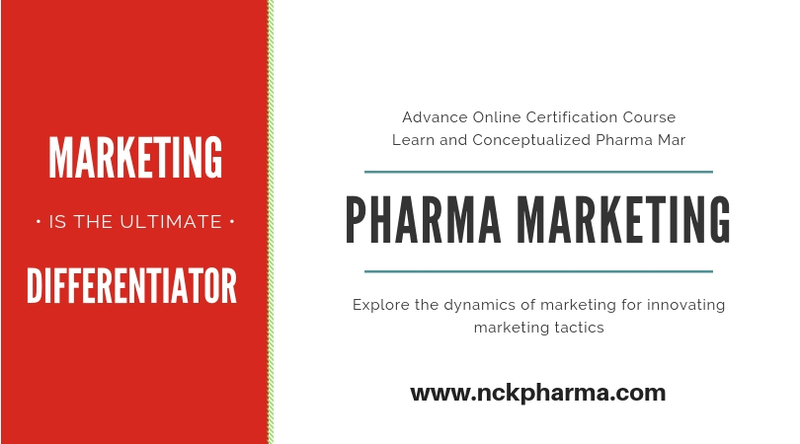 Ideal Program for those who want to develop and learn the basics and fundamentals of the Pharmaceutical Marketing. 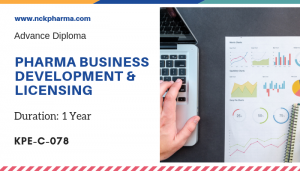 Advance Diploma in Pharmaceutical Marketing is conceptualized with vision to create effective Marketing / Business Devleopment Manager for Pharma Industry. 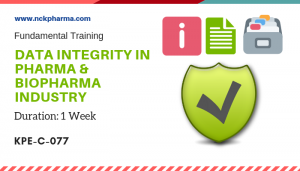 This course gives practical knowledge of the functionalities of Pharma Manager with practical exposure. 1. 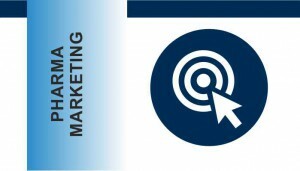 Basics of Marketing: What is marketing? Why business needs marketing orientation? 4 P’s of Marketing. Marketing Environment & competitor analysis – SWOT & PEST. Factors affecting Marketing. Market orientated strategic planning. Competition & Competitors. Targeting, Segmentation & Positioning. Developing competitive differentiation. 3. Price- Definition, History of Price Control in Indian Pharmaceutical Market, Price in Marketing Mix? Basis for pricing, Pricing strategies, Pricing management. 4. Distribution – Basics of distribution in Indian Pharmaceutical market, Pharmaceutical Distribution Channels, single channel v/s multiple channel strategies , AIOCD, NOC & LOC, Physical distribution, Role & Responsibilities of chemist. 5. Marketing Research – Introduction: Nature, scope and importance of marketing research, role of marketing research in decision marking; Factors influencing marketing research decisions, marketing information systems, the marketing research process., Problem identification, Research design: Exploratory, descriptive and conclusive. Methods of data collection – observation, experimentation, survey, desk research method, Sampling Plan: Sampling method, sample size, designing of questionnaire, Field investigation., Data processing: Editing, coding, classification and tabulation, Data analysis: Hypothesis testing., Application: Product research, advertising research, market and sales analysis research. 6. Promotion – Integrated Marketing Mix – Introduction, objective, Communication Mix, Basics of Marketing communication, Marketing Communication Process, Factors affecting communication mix, Media Mix, Developing a communication campaign, Budegeting for marketing communication Issues in pharma product promotion, approaches for pharma product promotion, DTC, e-detailing, physician related promotional programmes for increasing acceptance and sales of pharma products. 7. Pharmaceutical Brand Management- Branding and its potential within the pharmaceutical industry: History, meaning, need, importance, branding in pharmaceutical industry, building brand values and brand strategy, timing, patient power, strategic brand management process. The role of advertising in branding pharmaceuticals. PMT – Job Responsibility, Hierarchy of marketing team, Career prospect in PMT, Product Management Process, Preparing a brand plan, Product Strategy, Tools of pharmaceutical promotion – Visual Aid, Leave Behind Literature (LBL), Technical Folder designing. Marketing campaign preparation – how to design marketing campaign, writing a marketing campaign, Implementation of campaign (on field & off field activity of PMT), Monitoring of campaign success. Detailing – Detailing for brand positioning, detailing talk preparation and Ideal detailing talk. Handling and usage of visual Aid. 9. International Marketing – International marketing: Basis of international trade, theories of international trade, Adam Smith, Ricardo. 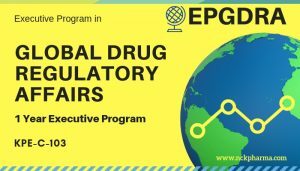 Difference between domestic and international marketing, EPRG framework. Scanning of international environment: Social, political, legal, economic, cultural environment for overseas markets; Factors affecting international trade: Methods of entry, WTO/GATT, regional agreements commodity agreements. Product: Identifying new products, international product planning, product design strategy, product elimination, adoption and diffusion of new products, branding strategies. Pricing strategies: Methods of pricing, pricing an international product, transfer pricing, exchange rates and its impact on pricing factors affecting international prices, dumping and anti-dumping regulations. Distribution strategies: Direct and indirect channels, factors affecting international channels, international channel management. Promotion strategy in overseas markets: Perspectives of international advertising, standardization v/s localization, global media decisions, global advertising regulations, industry self-regulation. 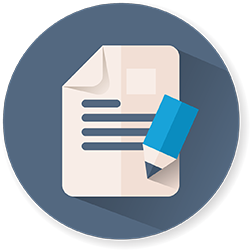 Export documentation and procedures. Foreign trade policy: EXIM Policy.